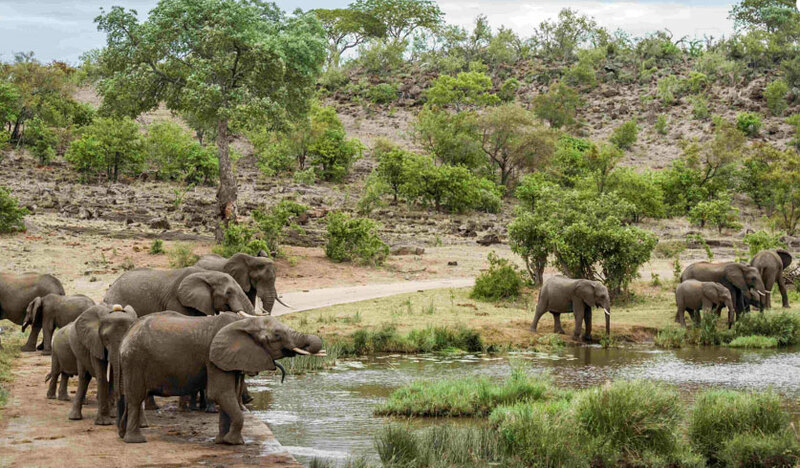 Should You Choose Guided Kruger Park Safaris? Looking for Affordable Guided Safaris in the Kruger Park? Choose Kruger Park Shuttles! Looking for Some Adventure? 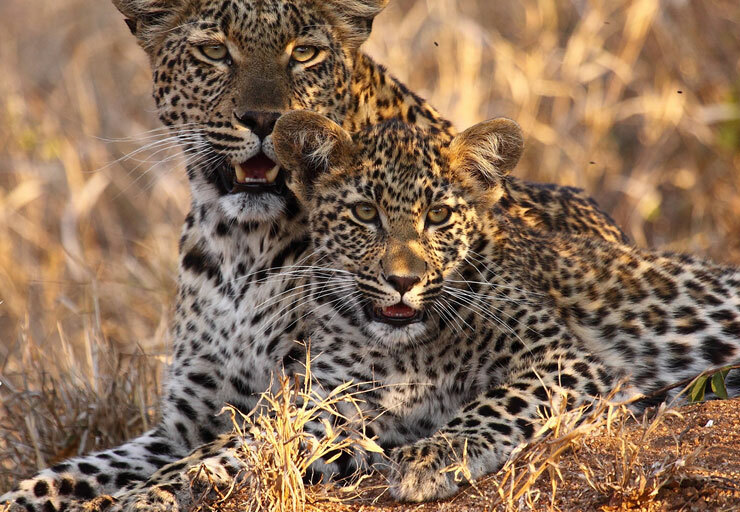 Choose Kruger Park Safari Services! Need a Shuttle from O. R. Tambo to the Kruger Park? We can help! Use Kruger Park Shuttles for Safe and Comfortable Travel to the Kruger National Park! Stay for 4 Nights and PAY FOR ONLY 3!